Sorry we haven’t written in a while but believe it or not, we have been busy buying buying buying! 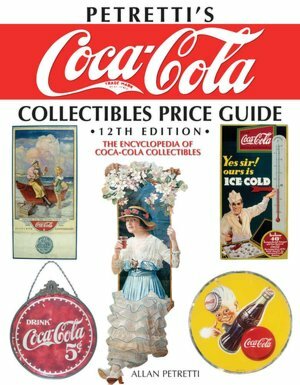 We have a lot of cool Coca-Cola items and I can’t wait to post them up for you. However, we also have been receiving a few emails about items that people already have. As collectors, we love to see what other people have and what they are willing to trade or sell. However, we probably don’t know as much as we should and that’s why we have been doing our homework. I recommend that you do the same.